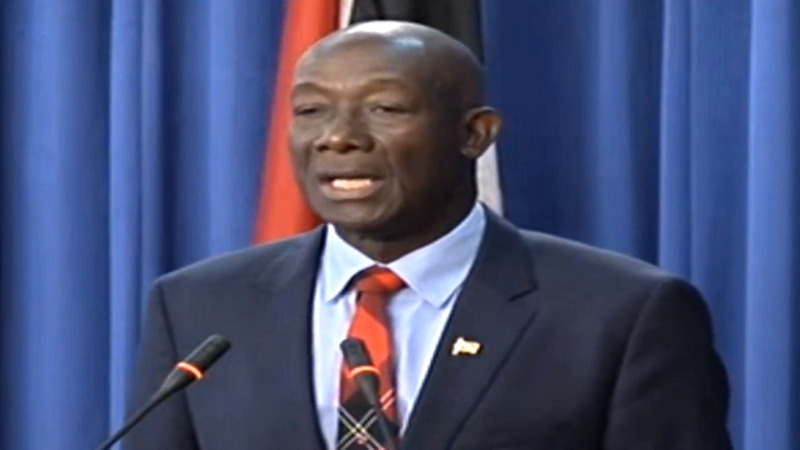 Prime Minister Dr Keith Rowley said that the report received on the circumstances surrounding Trinidad and Tobago's vote against a waiver of fees for Dominica at a recent OAS meeting has been sent for review. 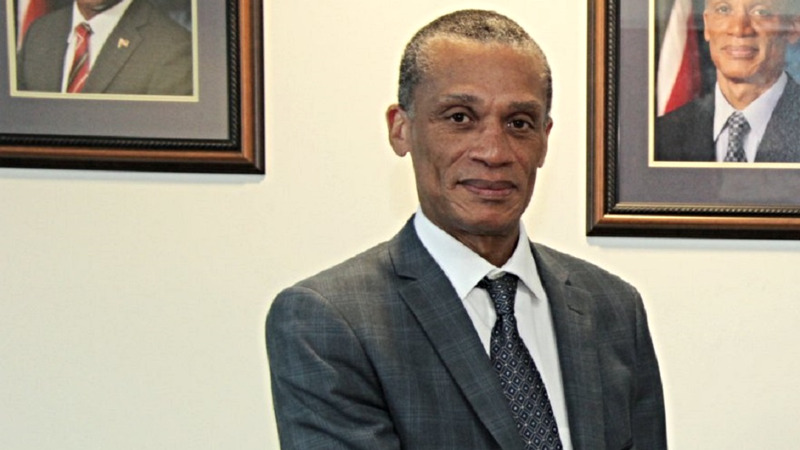 The decision comes after a report revealed that Minister of CARICOM and Foreign Affairs, Dennis Moses, was not made aware of the decision to vote against the request by the Permanent Secretary in charge of the matter. Speaking at a post-Cabinet briefing on Thursday, Dr Rowley said he was just as 'embarrassed and shocked' as others when he learned of the development. 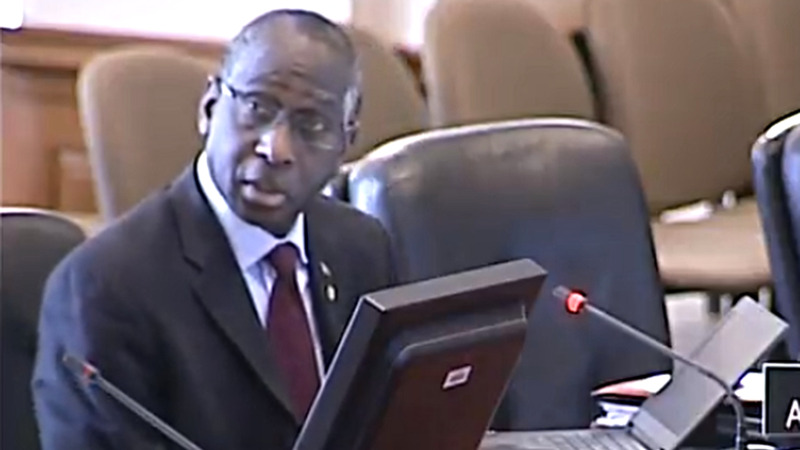 Dr Rowley said that prior to the meeting on March 27, there was a preliminary meeting on March 15 which all OAS members attended, except Trinidad and Tobago. 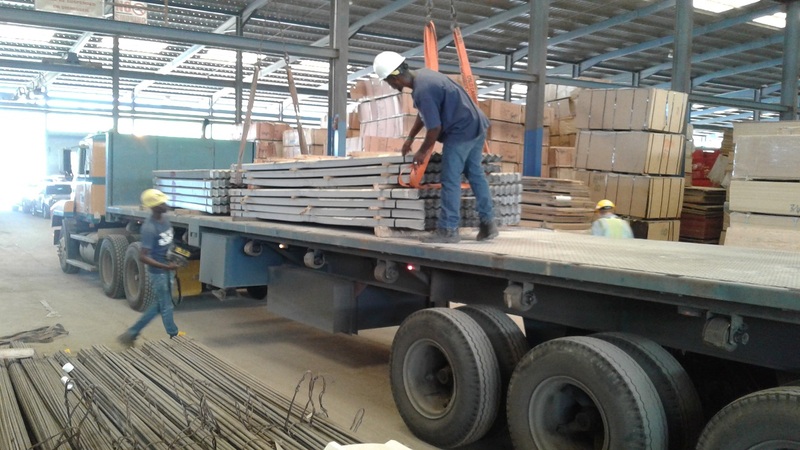 The decision was taken at the meeting to accede to Dominica's request for a waiver, at no cost to Trinidad and Tobago, however public officials were not made aware of the decision. As a result, he said public officials in Washington opted to vote against the request so as to maintain a previous directive concerning another, similar request in a separate matter. Dr Rowley said that the Permanent Secretary, who was aware of the decision made by public officials in Washington to vote against the request, did not inform Minister Moses. “When I heard that Trinidad and Tobago had taken a position in opposition to the request of Dominica, it came as a shock to me and I immediately enquired to find out how could this be and who was directing that policy, because clearly, that was a change of policy," he said. Dr Rowley said the contents of the report were 'disturbing'. “It makes for disturbing reading. Not for the first time I have had to be concerned about certain actions taken by persons who may not have followed established procedures or worse, usurped authority," he said. Dr Rowley said that Moses was not made aware of the decision at the preparatory meeting on March 15, nor was he made aware of the decision by public officials in Washington to vote against the waiver. He said that officials would have been made aware of the March 15 meeting agreeing to accede to Dominica’s request, and that the direction taken by public officials was to follow the previous directive and say no to other requests for waivers. He added that these public officials were reporting to the Permanent Secretary and reporting back to Washington, however, they failed to forward the matter to the Minister, which was the normal procedure. Dr Rowley said that Moses was never consulted nor was any submission was made to him on the matter. Moses added that he was “physically present in the ministry and had extensive discussions with the Permanent Secretary” on the day that the information was sent to Washington. Dr Rowley said he will be sending the documents for review by ambassador Christopher Thomas, to give him a more appropriate analysis of the situation. Dr Rowley also added that Moses is more than qualified for his position, having served in the OAS at various levels for approximately 19 years as well as other international bodies. Dr Rowley emphasised that Trinidad and Tobago was one of the first countries to issue aid to Dominica after the destruction of Hurricane Maria and that he went as far as asking Trinbagonians to take in Dominicans seeking shelter. “In speaking with Dominica, I went as far as inviting Trinidadians to open their homes to Dominicans. We took the decision…that our schools would be open to Dominican students. There were persons who took objection to that, sought to make it a political issue. I simply want to remind you as to what position this government took." "So it would be surprising to me that any person could claim not to know the level of empathy and commitment that the government of Trinidad and Tobago has made on behalf of the people of Trinidad and Tobago specific to Dominica, and the horrendous circumstances that they were coping with…it is surprising to me that there could be any person who didn’t know what our position was," he said. Following the passage of Hurricane Maria, T&T offered refuge to Dominican residents, sent troops to man the port in Dominica as well as food items and equipment. Dr Rowley said that although he communicated with Dominican Prime Minister Roosevelt Skerrit via representatives, he said he had not physically met with him. Dr Rowley also assured the public that the relationship between Trinidad and Tobago and Dominica, and the wider CARICOM region, is 'solid'. "We don't have any problems in this matter...this was an unfortunate problem, we take ownership of it and we will ensure that it doesn't happen again," he said.